New stills from the remastered re-release. 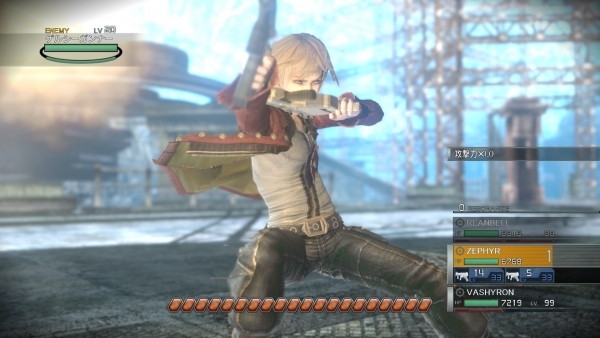 New screenshots of the recently announced Resonance of Fate 4K / HD Edition have come out by way of the game’s newly launched PlayStation Japan page. If you missed it at Tokyo Game Show 2018, watch some gameplay footage here. Resonance of Fate 4K / HD Edition is due out digitally for PlayStation 4 and PC via Steam worldwide on October 18 for $35 / €35 / 3,700 yen.